Zaad-ul-Hujjaj is a non-profit organization. 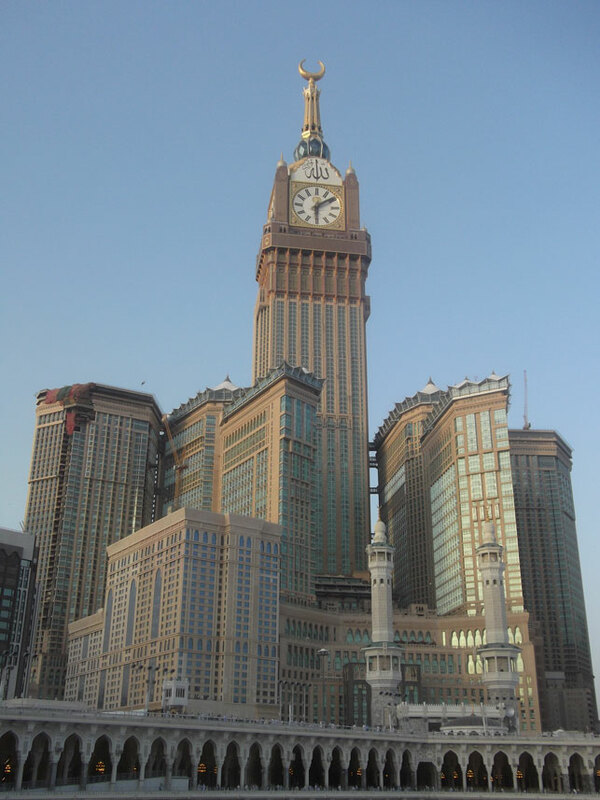 We send people who are classified as ‘low income’ earners to perform Hajj and Umrah. Due to the hefty costs associated with it, we hope to provide a few individuals annually with an all-expenses paid trip to the holy cities of Makkah and Madinah where they can fulfill one of the five obligatory pillars of Islam and experience a life-altering event. 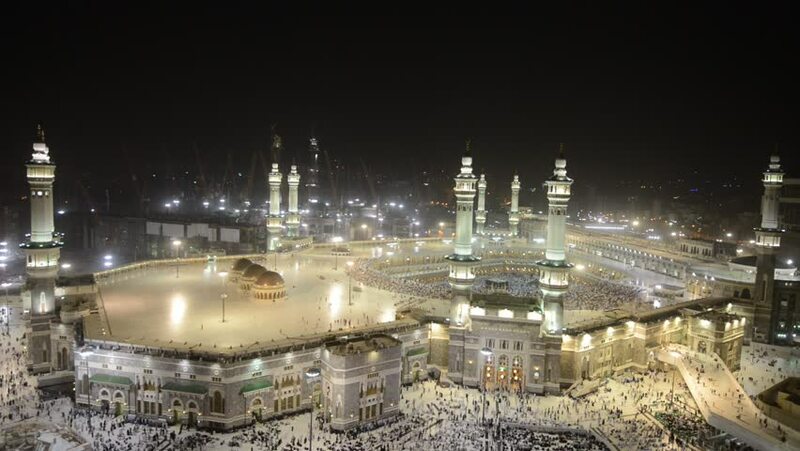 Although Hajj is not compulsory for those who are incapable of meeting the monetary requirements needed to perform it, we believe that Hajj is a means for a new beginning and want to gift people with it to encourage them to re-organize their lives according to Islamic principles (all whilst gaining our own reward in sending them). 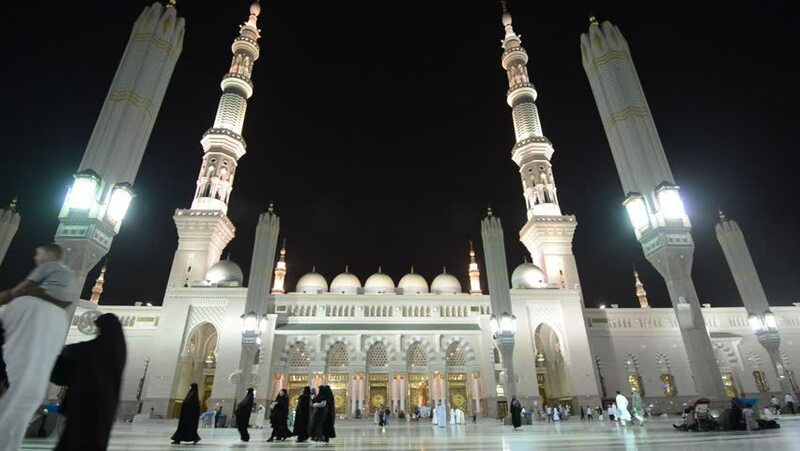 Pilgrimage to the House of Allah is a bounded duty unto mankind for him who has the means to find the way thereunto, and whosoever disbelieves, then verily Allah is free and independent from the entire universe.” (Surah Al Imran, verse 97). 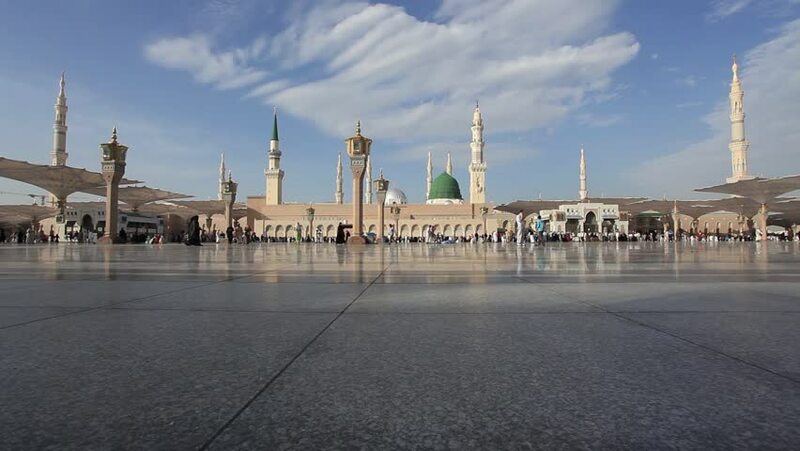 Ibn Abbas narrated a hadeeth in which a woman came to the Prophet Muhammad (Sallallahu-Alaihi-Wa-Sallam) and said my mother had vowed to perform Hajj but she died before fulfilling her vow, should I perform hajj on her behalf?” Prophet Muhammad (Sallallahu-Alaihi-Wa-Sallam) replied “Yes, perform hajj on her behalf would you not pay off any debts your mother might have left behind upon her death? Pay off what you owe to Allah, for He is most deserving of settlement of His debt.” Bukhari.